Dr Dulcy Rakumakoe shares advice on reader questions. Dear doctor, my daughters are using a steroid cream for a skin condition. Can I change it to something light or will the skin infection persist? Dear doctor, am I forced to always get immunisations when travelling? 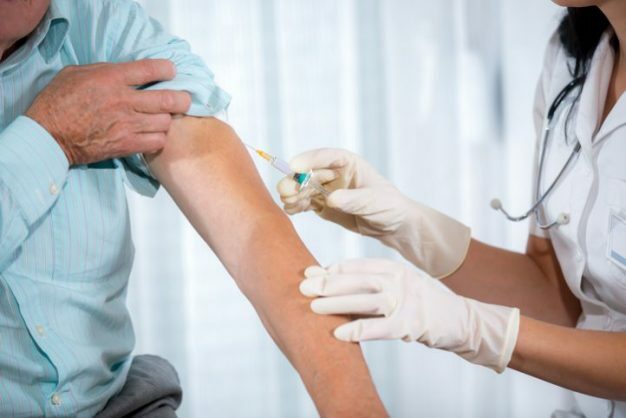 Some vaccinations like yellow fever are required by law and you will not be allowed into the country you are travelling to if you do not have proof of vaccination. Other vaccines are for your own safety, to protect yourself against illnesses that may be prevalent in that country that you do not have immunity for. Visit a travel clinic to get full advice. Dear doctor, how do adults get chicken pox and can it lead to death? Chicken pox is caused by a virus that is highly contagious. So a person will get it by being exposed to another that has it. Death will result from complications that can happen, especially in people with weak immune systems.